If you liked this show, you should follow Lara Galloway. Mompreneurs need all the help we can get, and we need to surround ourselves with a community of people who support, inspire and truly "get" us. But how and where do you look to find this community? 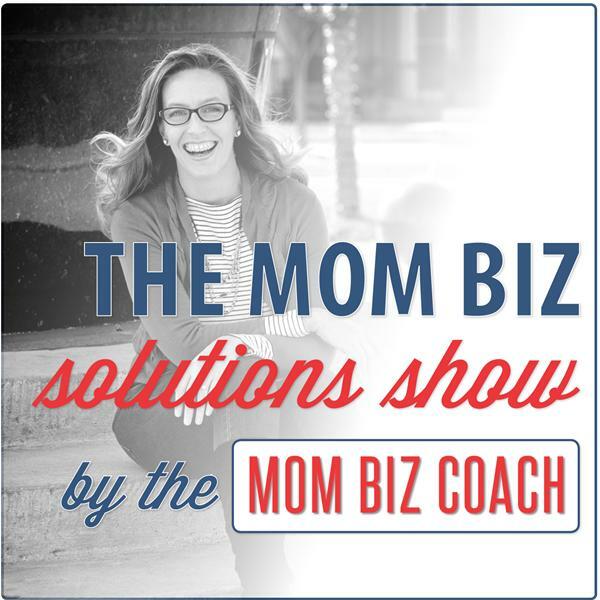 My special guest, Traci Bisson of The Mom Entrepreneur, will share her expert strategies for creating community, both online and offline to help you get all the support, advice, understanding and mentoring you need to be successful as a mom and a business owner. Join me on Tuesday, July 14th, at 12 pm ET for this fabulous hour in which we discuss how to create communities and other support systems that allow you to be the person you want to be. This free teleseminar is part of my WoMEN: What Mom Entrepreneurs Need Series. You can register to receive the freebies, Special Reports and other offers my guests make available to our listeners by going to www.whatmomentrepreneursneed.com and filling in the email form at the top of the page. You'll also be notified when I add more speakers and more topics (which I occasionally do).